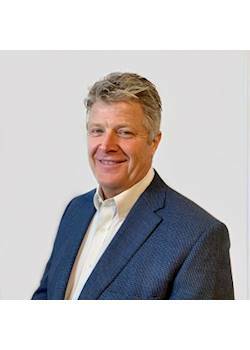 Geoff is a hands-on senior level executive with over 30 years of extensive financial, administrative, M&A, due diligence, post-closing integration, and succession planning experience. Geoff possesses strong qualifications in general management, operational & financial accounting, cash management, business planning & budgeting, staff development and leadership. Mr. Warrell has participated in all facets of the merger and acquisition process including valuing acquisition candidates, transactional negotiations, due diligence and capital fundraising. Over the years Geoff has successfully brought dozens of transactions to fruition ranging in value from $500,000 to $100 million. Geoff has owned and operated a variety of businesses in many diverse industries which has provided him with a thorough understanding of the buy/sell process. Geoff is driven to succeed with a primary focus of achieving positive outcomes for his client base. Mr. Warrell prides himself on providing his clients with the highest level of integrity and professionalism. Geoff values the many long-term relationships he has fostered and maintained over the years and looks forward to cultivating many new relationships in the years to come as a LINK Business consultant for the Dallas – Fort Worth area!